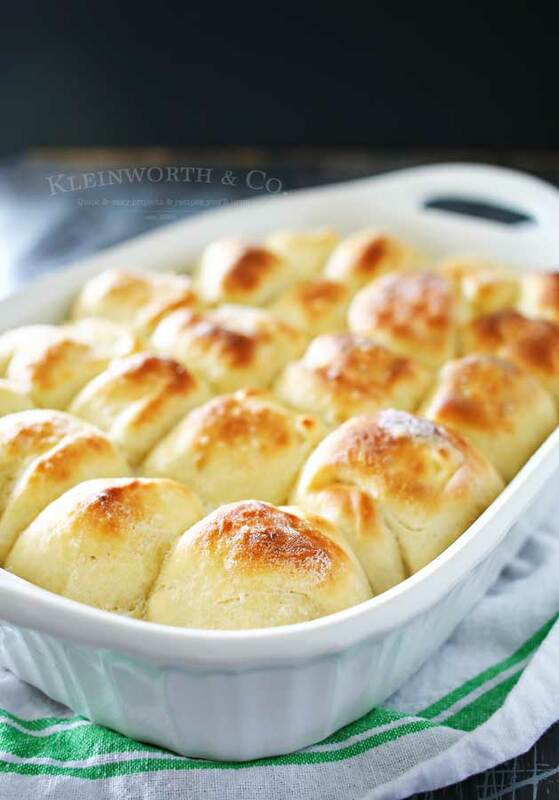 One Hour Dinner Rolls are made with this easy yeast rolls recipe. Buttery, soft, fluffy dinner rolls are undeniably delicious & literally, take just 60 minutes to make! My favorite roll recipe ever! The perfect recipe for holidays & gatherings. I love bread. Actually, what I should say is that I’m completely obsessed with bread. I LOVE it so much. It’s definitely a weakness for me. So when I was looking through all the amazing recipes by all the bloggers in our recipe swap group I was super excited for the chance to make these soft & fluffy one-hour rolls from The Baker Upstairs. I mean beautiful, perfect dinner rolls in an hour- I’m all for that. Even though this is a yeast roll recipe, it still only took an hour. I have to tell you- these were OVER THE TOP AMAZING! I’m completely swooning over these. I must say, I shared these first ones with my son because he was helping me with the photos. Then we each had a couple with our soup at dinner & there must have been a few more enjoyed at some point between then & dinner the next day. So that meant that the next day there were 7 left. My son looked at me & asked how I wanted him to split them up between the 4 of us. I looked at him like he should know better than to ask- he already knew the answer. If I were a good mom I would have told them to each have 2 & I would take the last one. Did I? Nope! Because I’m obsessed with bread, they each got ONE & I had the remaining 4. Yes- I did- I ate 4 in one sitting & didn’t regret it one bit. I enjoyed every single buttery, salty, fluffy bite. 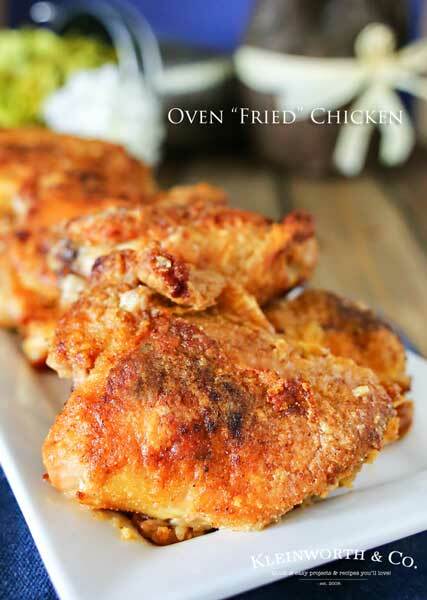 We make these all the time- because these are INSANELY DELICIOUS! 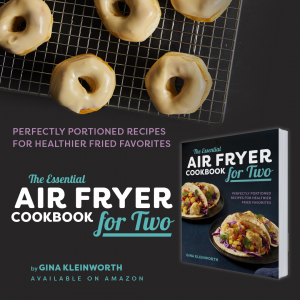 I encourage you to go visit Alicia & see all her drool-worthy recipes. You won’t be disappointed! My favorite recipe of hers- these carmelitas! AMAZING- I’m telling you. Please see the following frequently asked questions we get for these rolls. 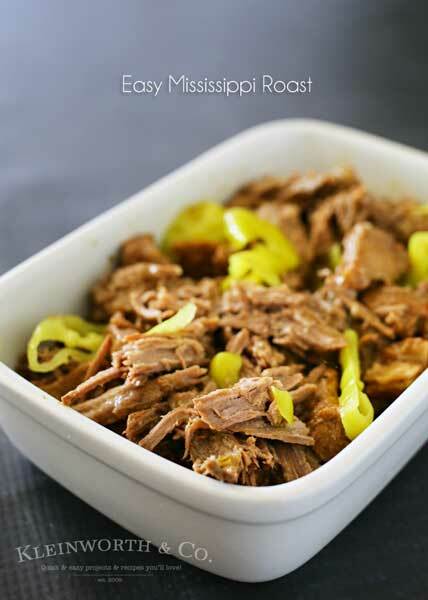 This will help assure that they turn out perfect each & every time you make these. That’s a lot of sugar- can I reduce the amount? No. While it may seem like a lot, it does not make these rolls sweet in any way. The sugar helps the yeast to ferment & rise, so you have nice fluffy rolls. That’s a lot of salt- can I reduce it? Also no to this question. This really helps add to the flavor & helps while the dough is rising. If you would like less salt, use unsalted butter. The rolls are dry, not soft & fluffy when I pull them out of the oven. This is where the second coating of butter comes in. Just brush a little bit of melted butter over the tops & let them cool a bit. This makes the rolls soft & squishy & everything you look for in a roll. How do I get 20 rolls out of this dough? I have found that the best way is to quarter the original ball of dough. Then I roll each into a log & cut into 5 even pieces. My dough didn’t rise, what happened? Most of the time this means your water was either too hot or too cold. If it is too hot it will kill the yeast, too cold & it just won’t rise. I find that using a thermometer helps & bringing the water to 115-125 degrees is best. What is the best yeast? You can use rapid rise, premium or whatever you have on hand. I buy my yeast in the bulk section of my store, so it’s not brand-name or anything fancy & it works just great. I have actually received this comment & was shocked. Only later did I learn that the person didn’t brush them with butter before or after baking & didn’t add the salt at the end either. So please don’t omit these ingredients or steps. They are there for a reason & they are what make these rolls over the top delicious! 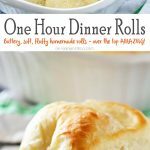 Looking for more easy family dinner ideas that these One Hour Dinner Rolls would go great with? 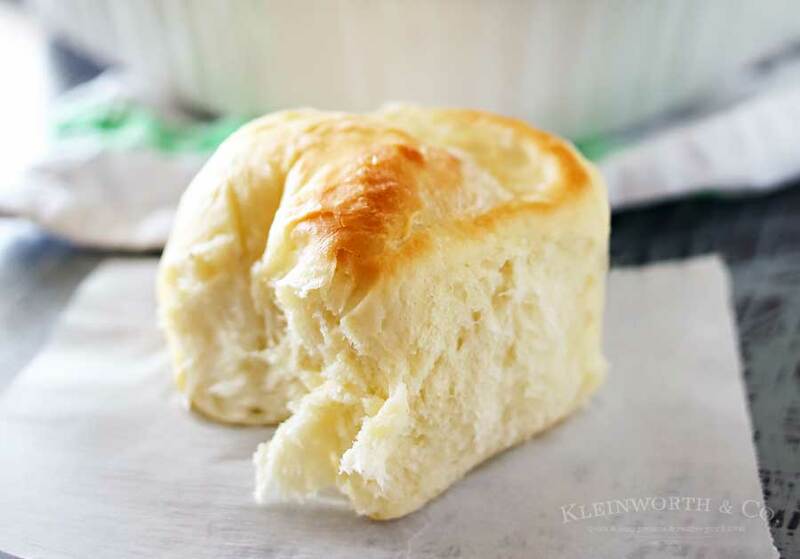 If you love a PERFECT dinner roll that’s easy & quick- these are THE BEST! 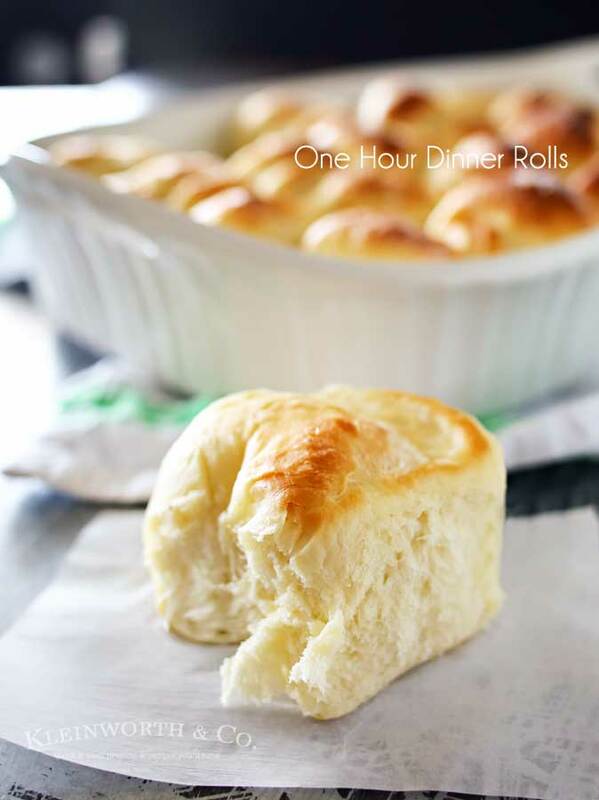 Soft, buttery, fluffy homemade dinner rolls, ready in 1 hour. Add butter, salt & 3 cups of the flour, and mix until combined. Let the mixer knead 3-5 minutes, until smooth. Cover with plastic, place in a warm spot and let rise 20 minutes. They look so good. I loved when my mom made fresh rolls for dinner! These look amazing! I bet they’re great drizzled in honey. These rolls look delicious. Thank you for sharing with Thursday Favorite Things Blog Hop. I totally pinned these! YUM! Oh wow- that’s SO EXCITING! Thanks so much! I hope you have a wonderful weekend. 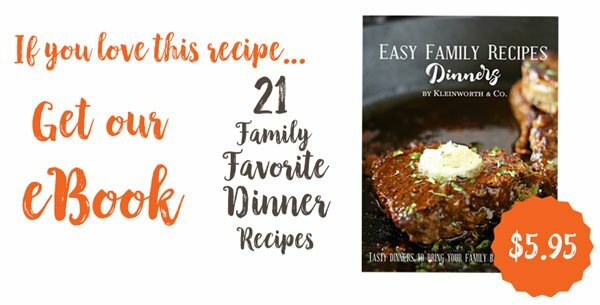 Thanks for sharing at Let’s Get Real Friday Link Party. These look delicious, just like my Mom makes. But can’t eat them any more with my yeast sensitivies and rarely eating gluten. I will just admire your photos. Yum! They look so fresh! These sound amazing! I’m pretty sure my husband would die if I made fresh dinner rolls! 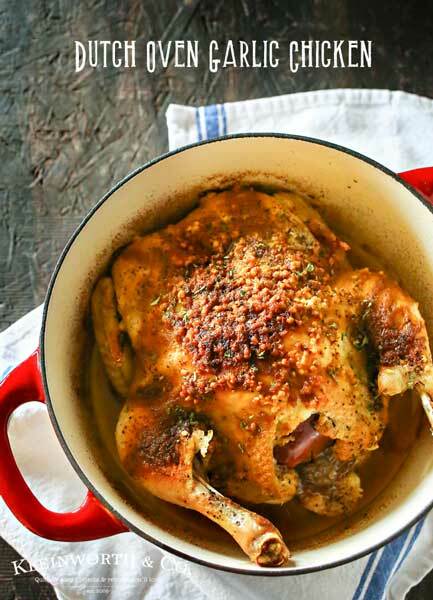 Thanks for the recipe! Definitely pinning it! I love the idea the rolls are easy! They look super delicious! Question: would you use 3 packets of the yeast packets that come together to make 1 T ? I can’t find it any other way in my grocery store.